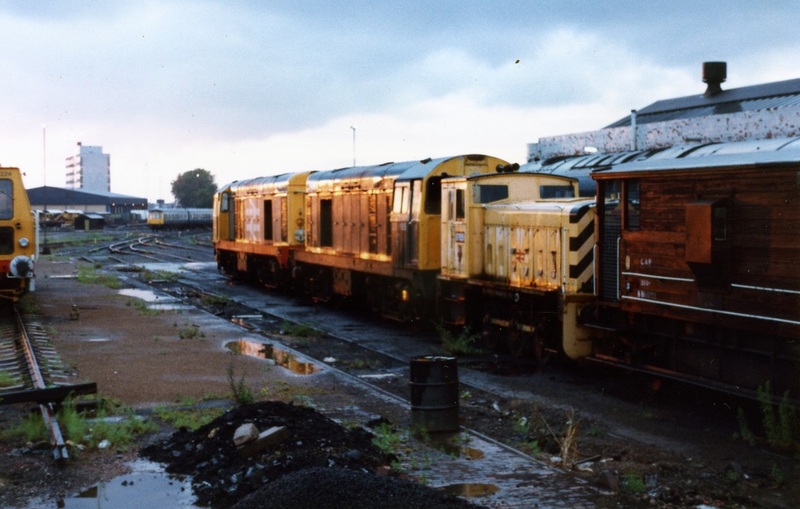 THESE PHOTOGRAPHS WERE TAKEN BY ME FROM BACK IN THE DAY WHEN I WAS A LAD TO THE PRESENT DAY. 20081 plus others at Long Marston. 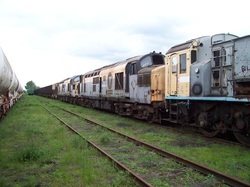 Line up of 87's at Long Marston. 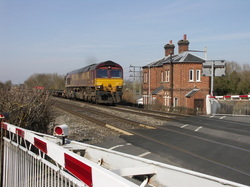 Tredington Crossing, 29/03/12. 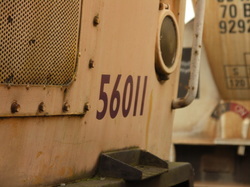 6F50 50044 37308 50049 50035. 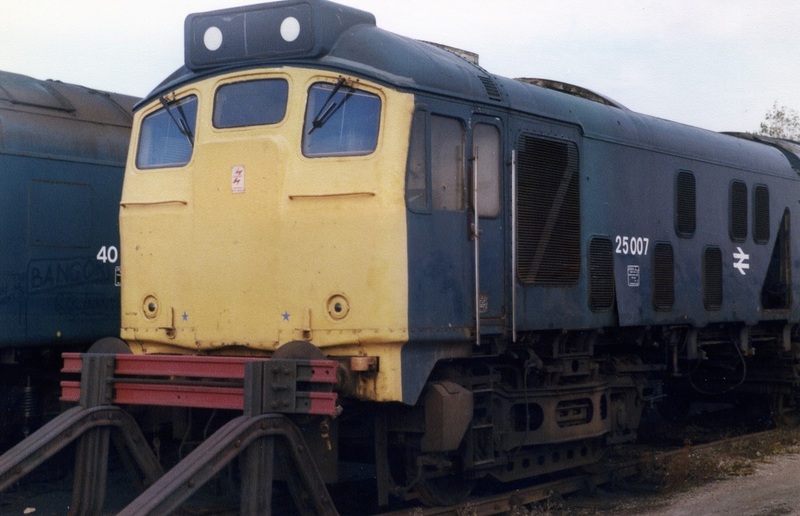 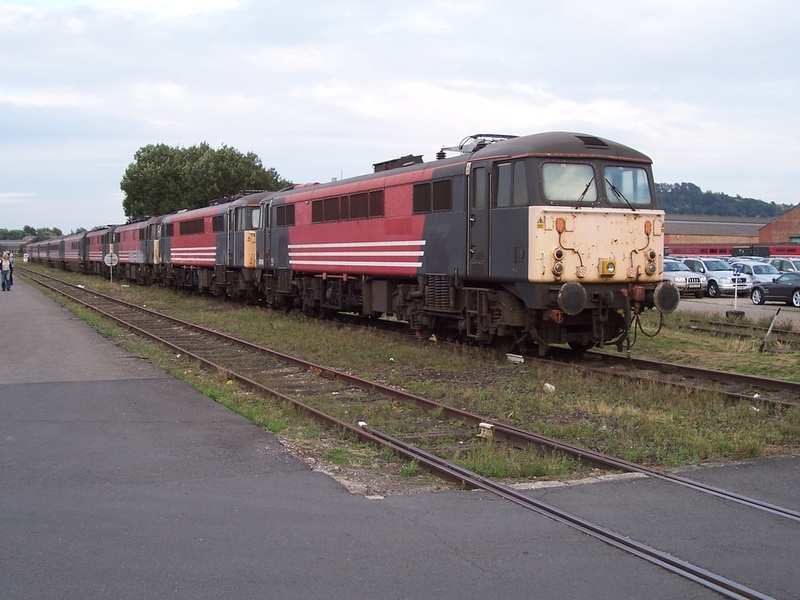 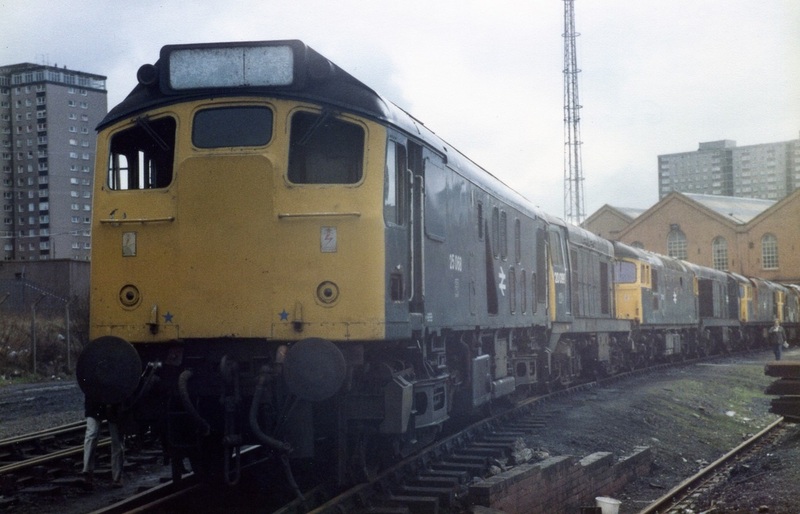 25232, 25063 along with others at Swindon 'dump'. 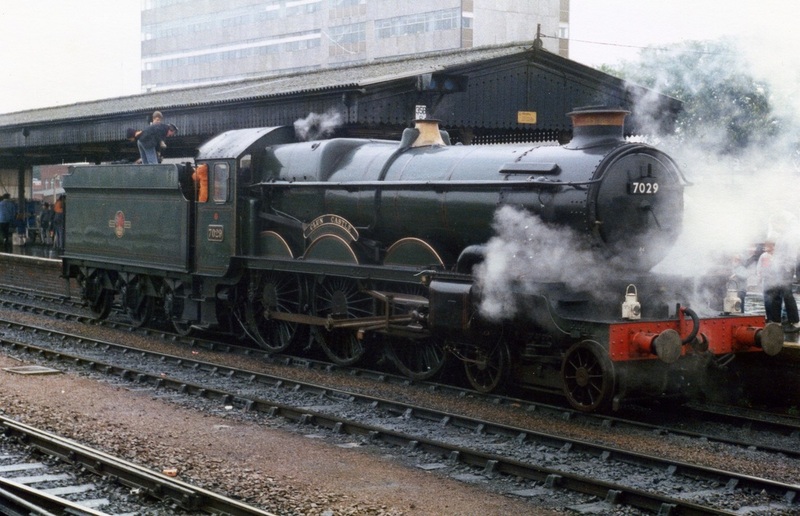 7029 'Clun Castle' waits at Gloucester. 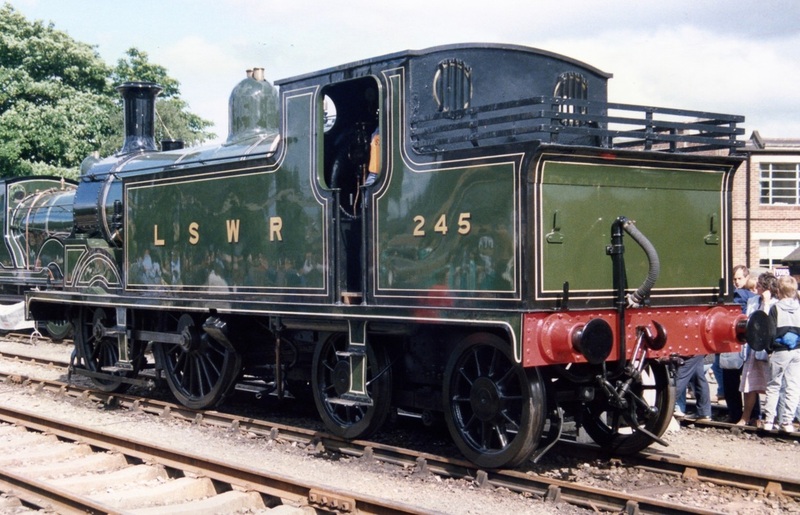 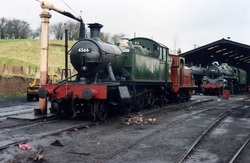 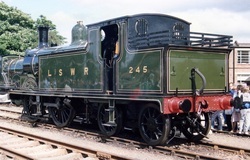 245 Woking Open Day, 29/05/88. 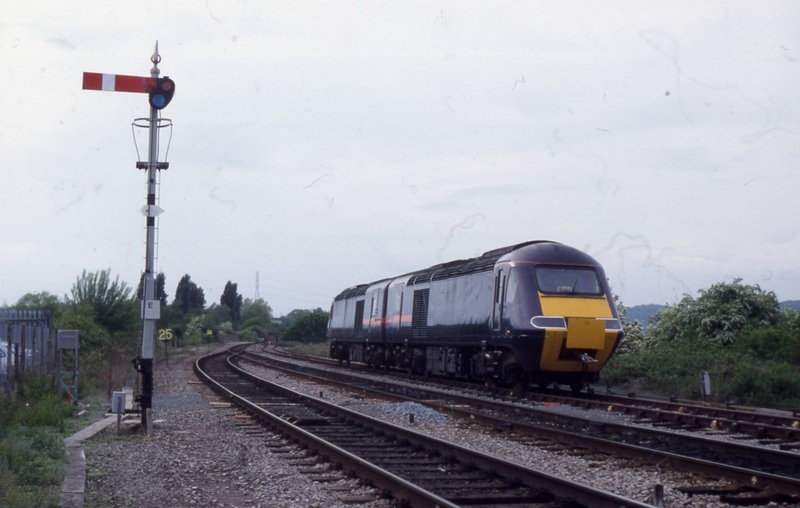 20186 20147 pass Natton with a Down freight, 13/04/84. 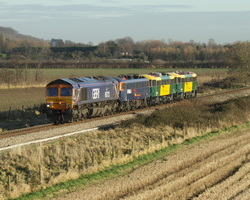 66723 at Lower Moor with 3 class 87's in tow. 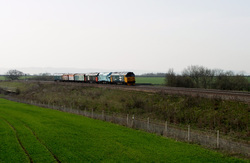 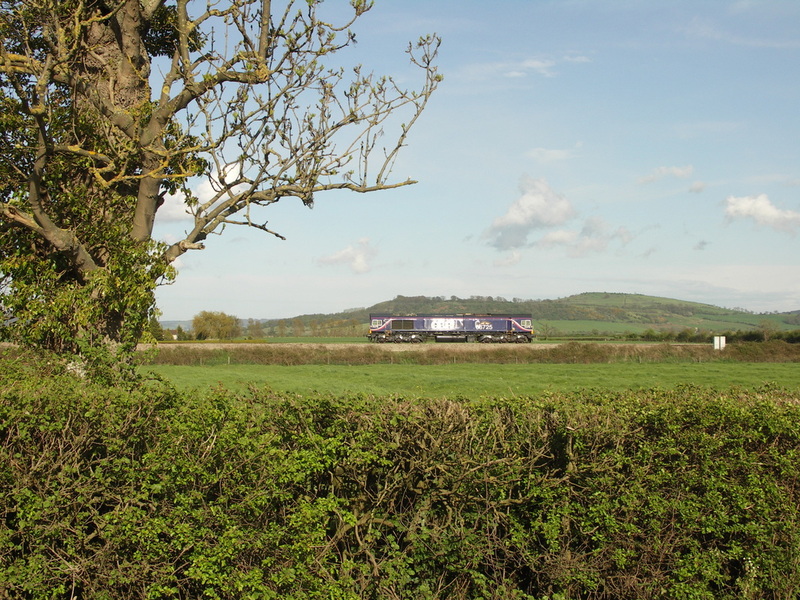 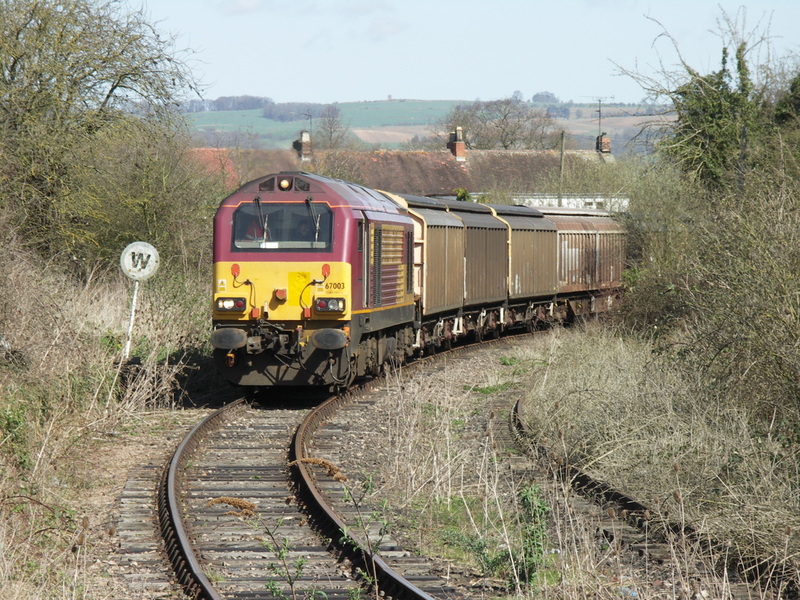 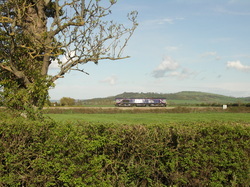 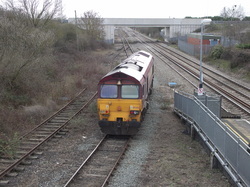 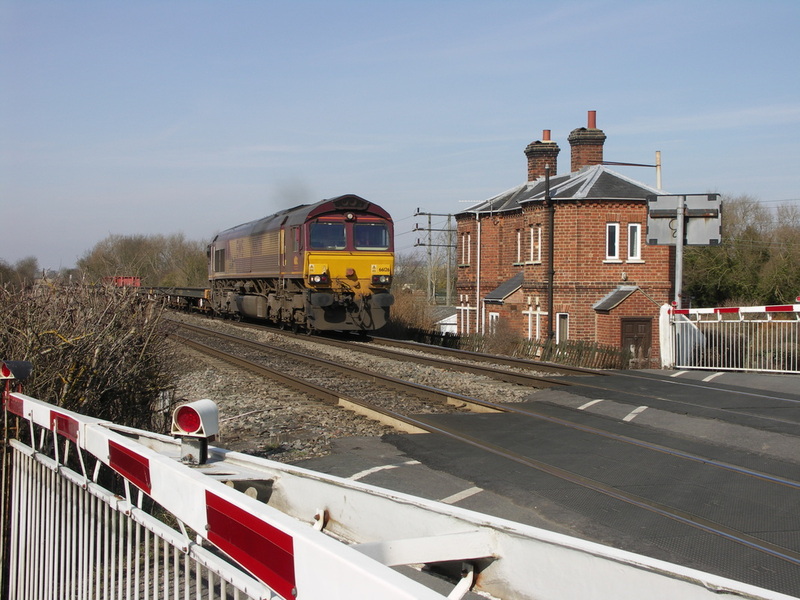 Brand new 66725 passing Natton near Ashchurch. 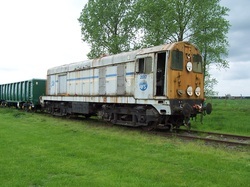 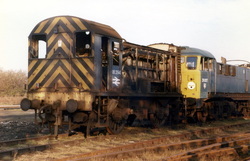 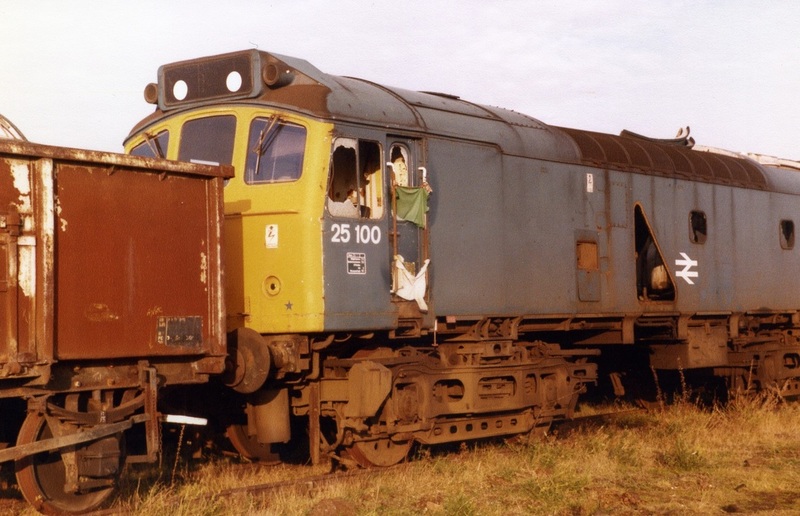 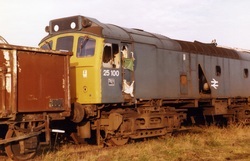 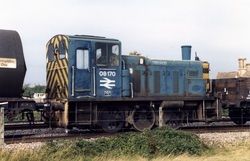 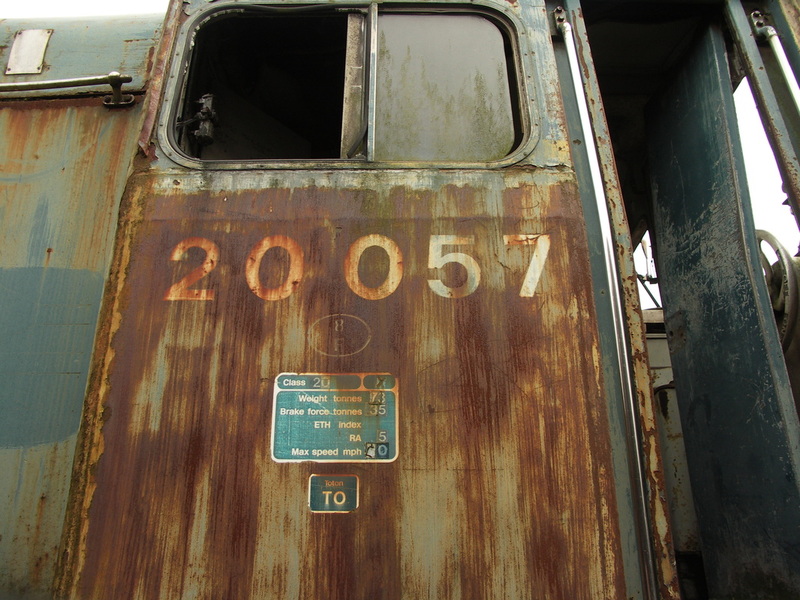 20057 rusting away at Long Marston. 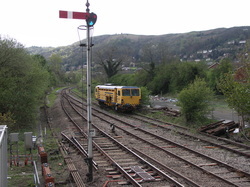 Tamper in the sidings taken from the Signal Box at Malvern Wells, late the night before the tamper became derailed on the set of catch points. 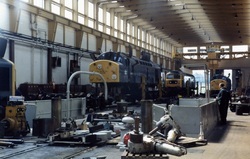 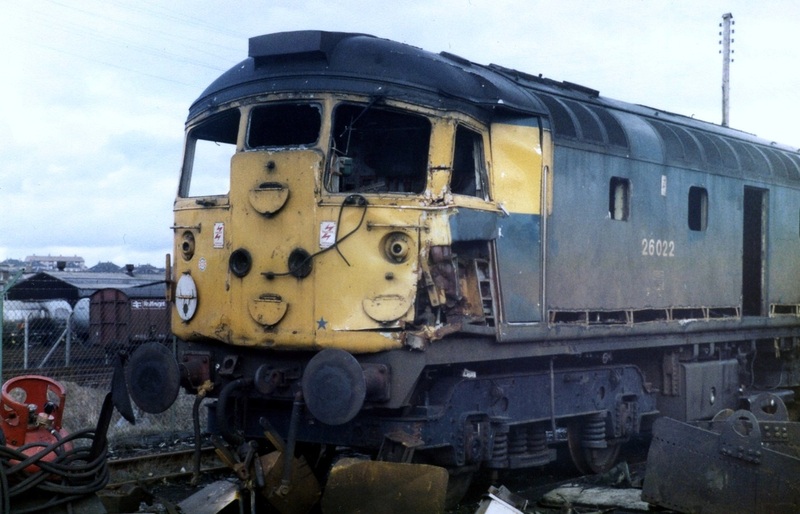 25068 St. Rollox Works Glasgow. Cl. 58 arrives at Cheltenham with a special. 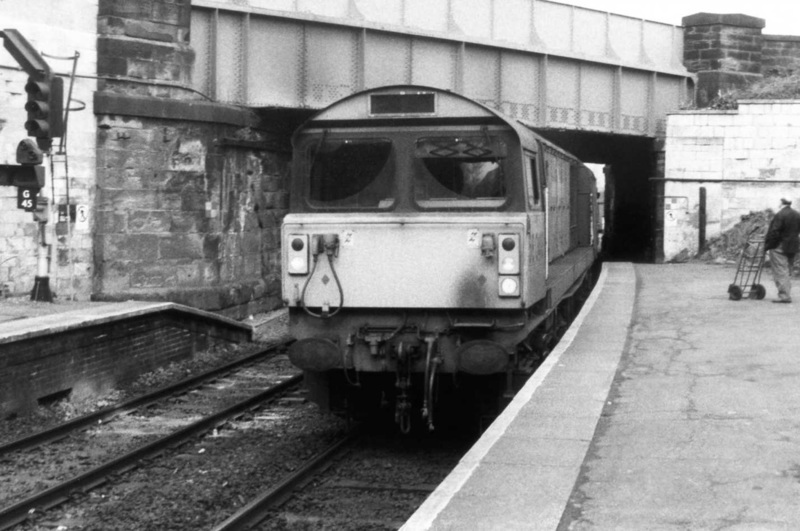 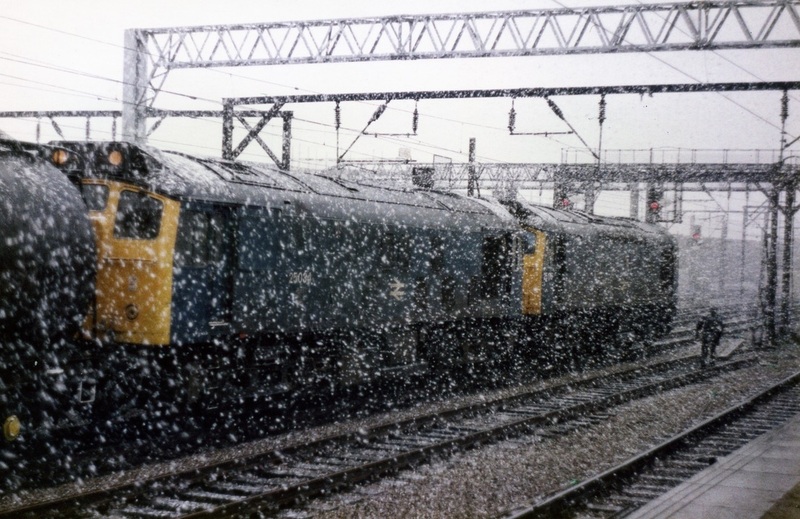 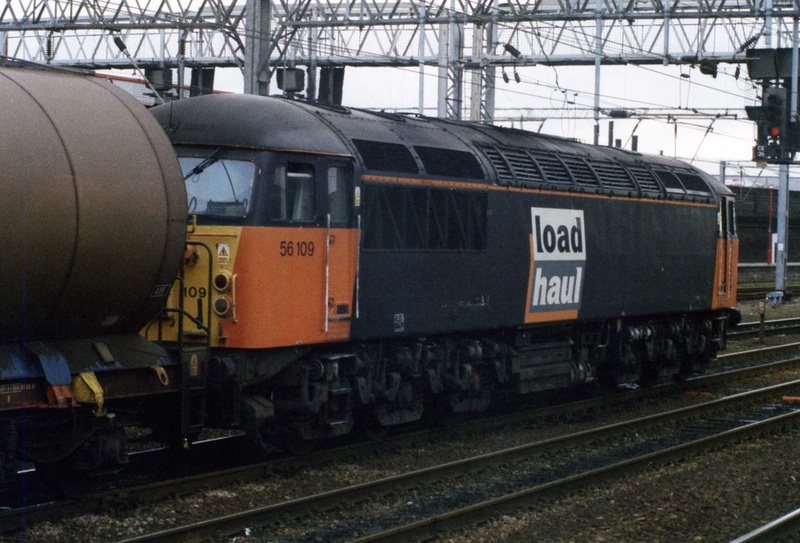 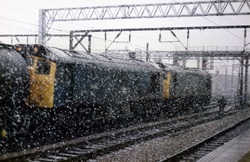 56109 waits for the 'road' at Crewe. 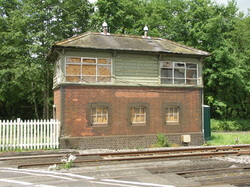 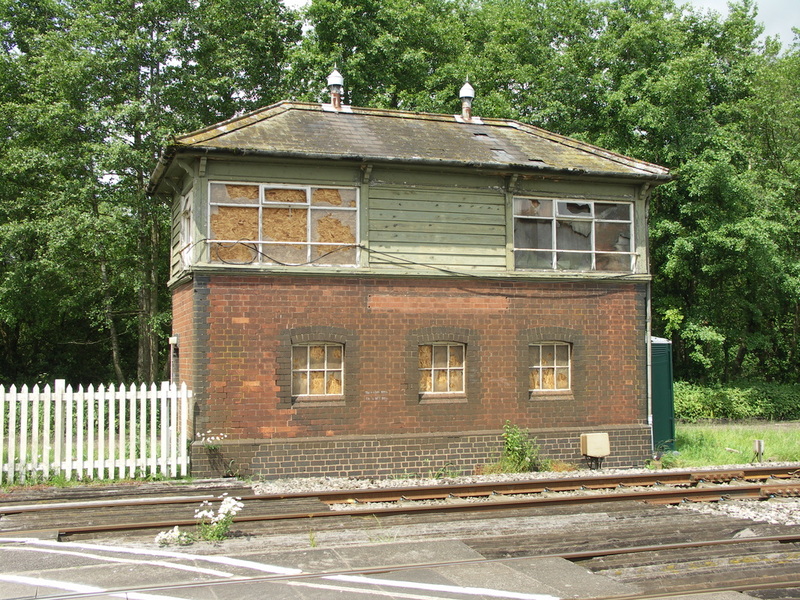 Tamper, taken from the signal box window at Ledbury. 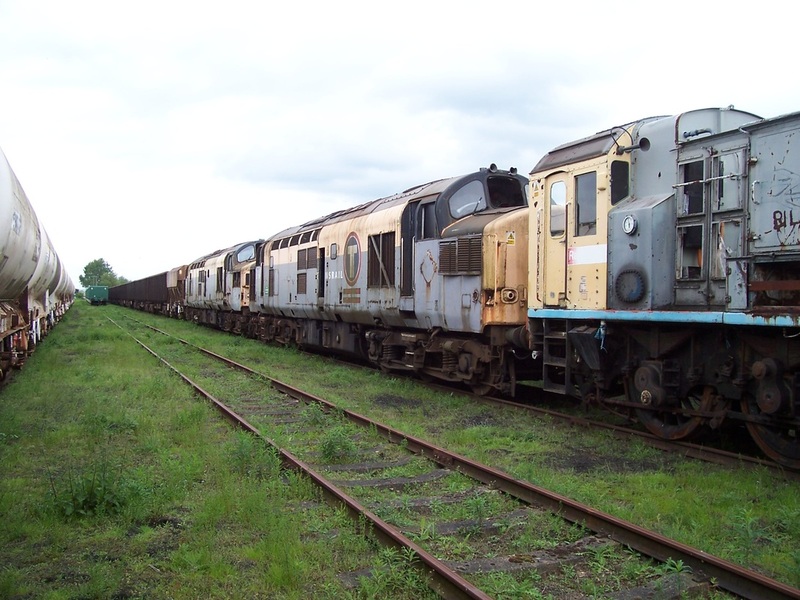 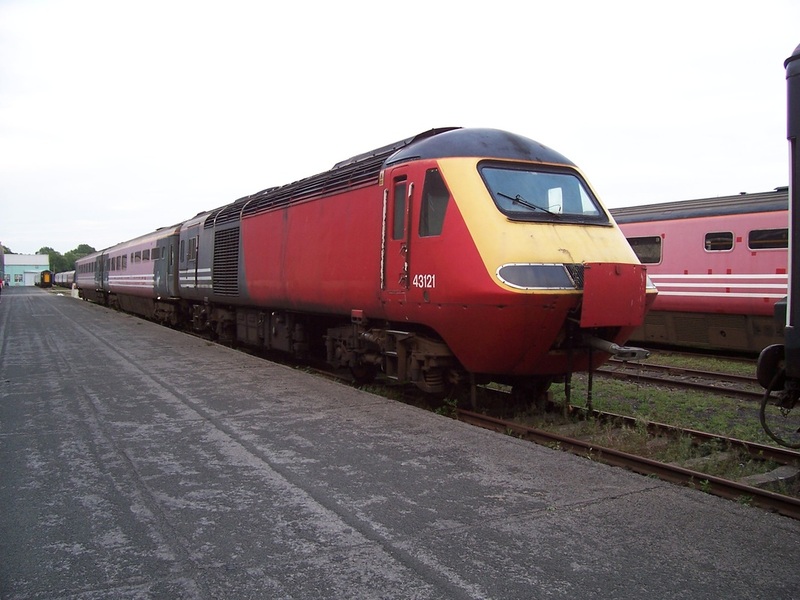 Couple of HST power cars in a siding at Evesham waiting to be dragged into Long Marston. 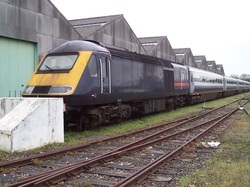 Front power car is 43197 and rear power car is 43078. 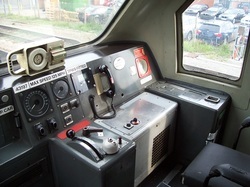 Inside HST power car 43197 while waiting in a siding in Evesham before entering Long Marston. 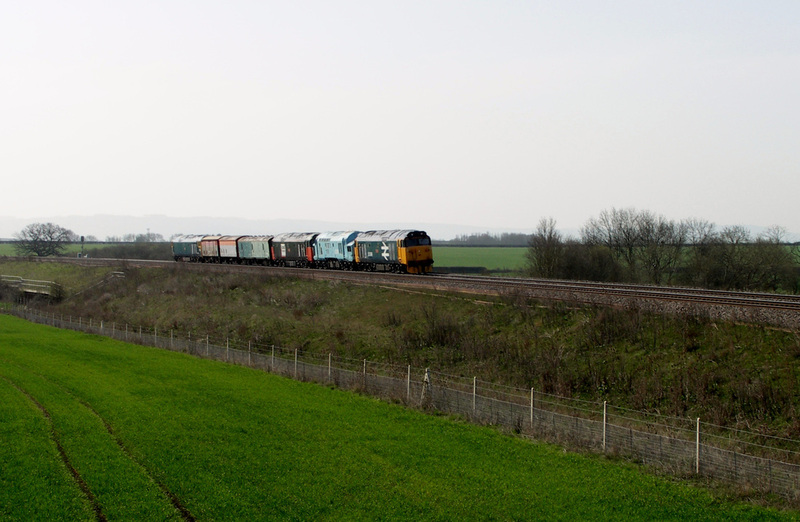 67003 on the Ashchurch MOD train to and from Didcot. 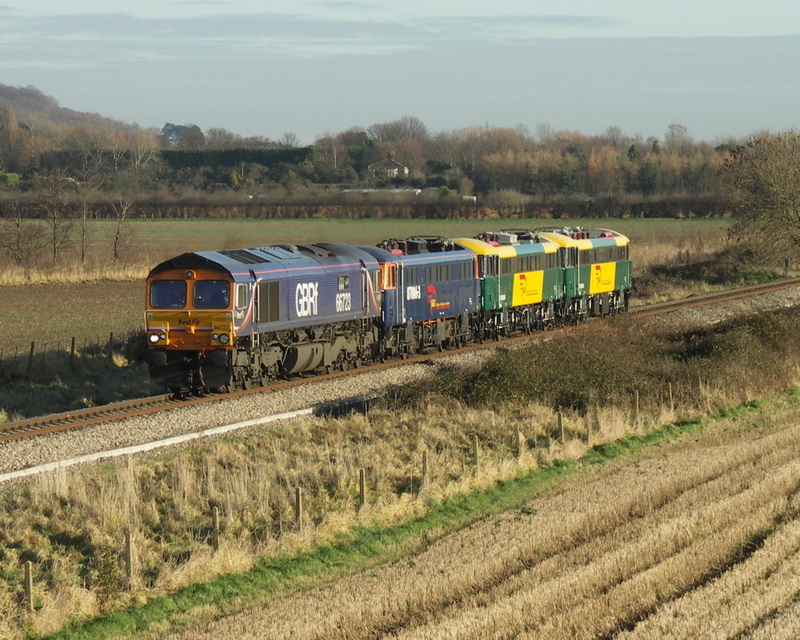 59201 leaves light engine from Ashchurch MOD siding heading back to Didcot. 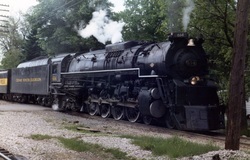 614 waits at Holly Michigan. 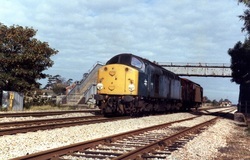 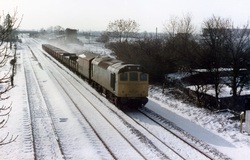 25283 passes Northway with a UP freight, 11/02/85. 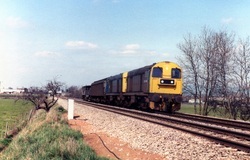 03170 waiting in Ashchurch Loop on it's way to Swindon Works. 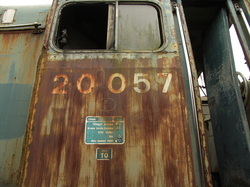 Someone had changed the number to read 08170 but we all know this is a 03. 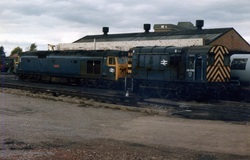 25100 waiting for the end at Swindon Works. 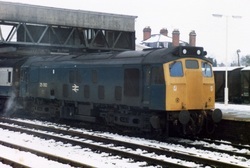 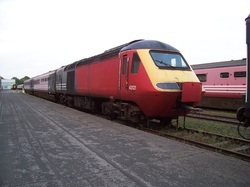 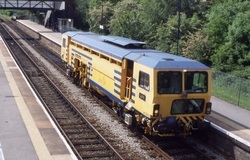 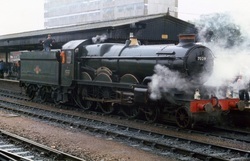 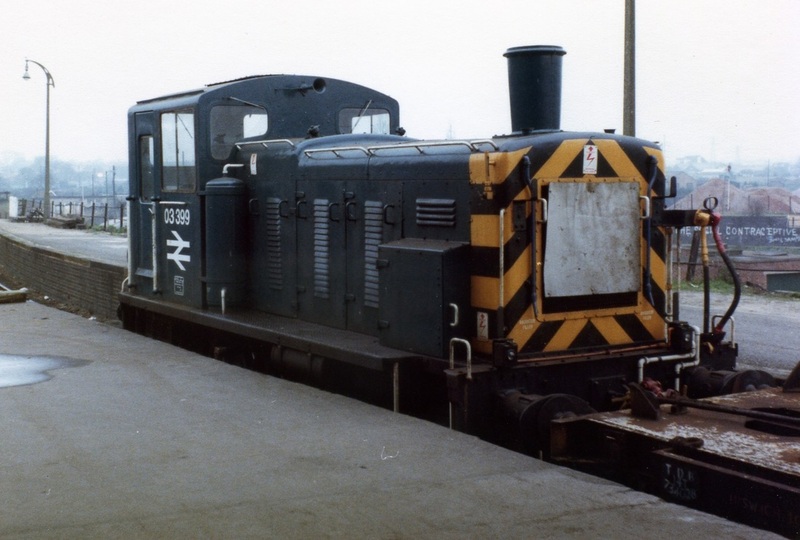 03399 at rest in Norwich. 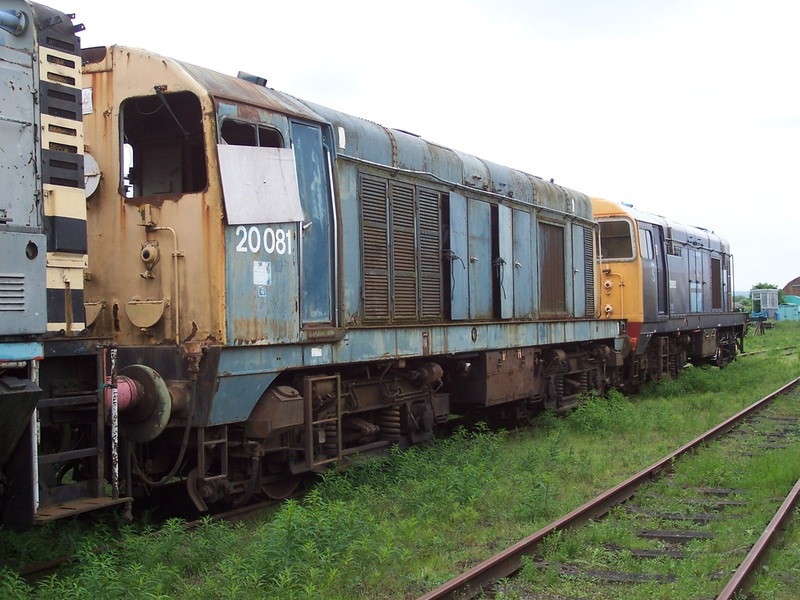 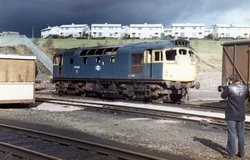 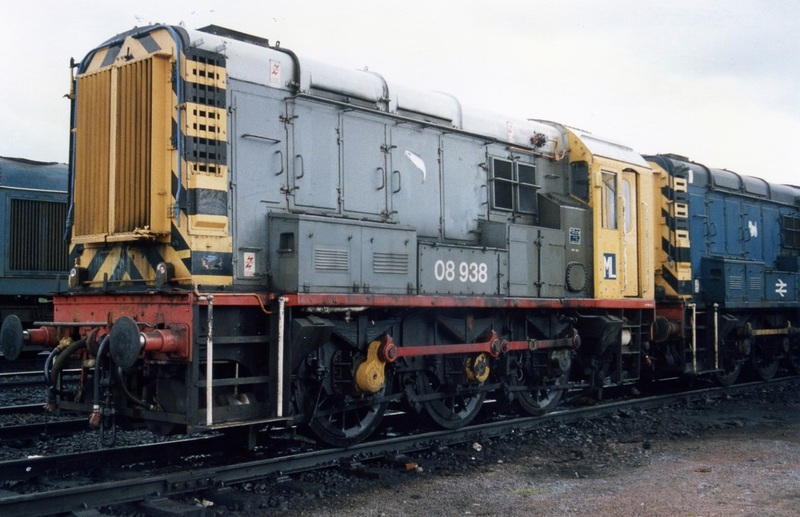 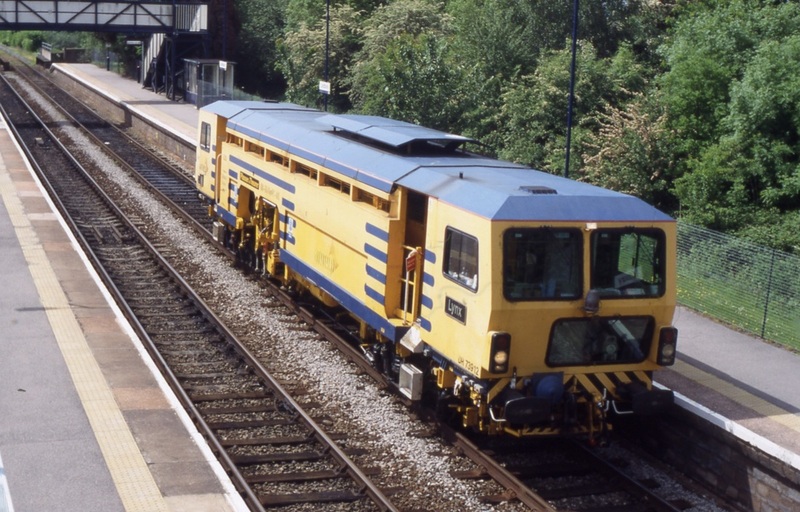 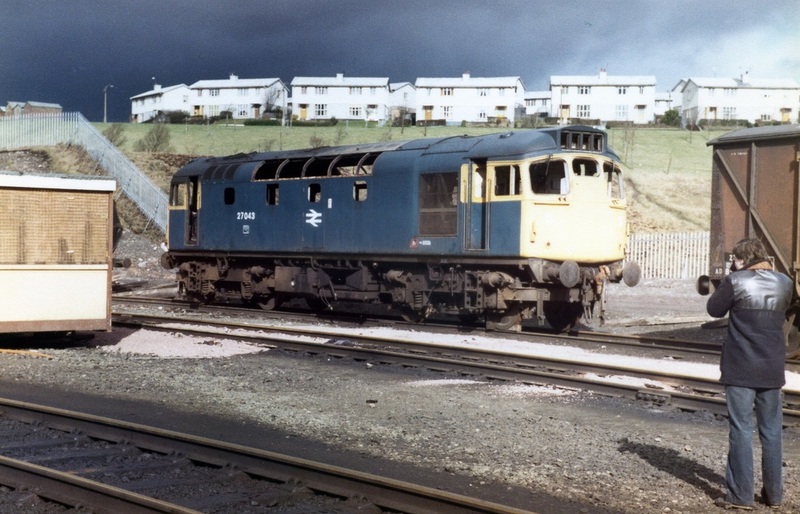 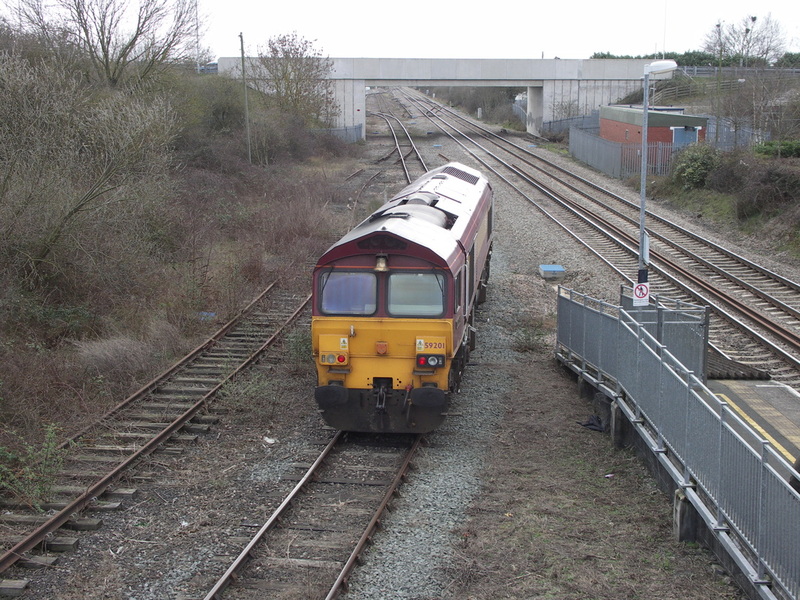 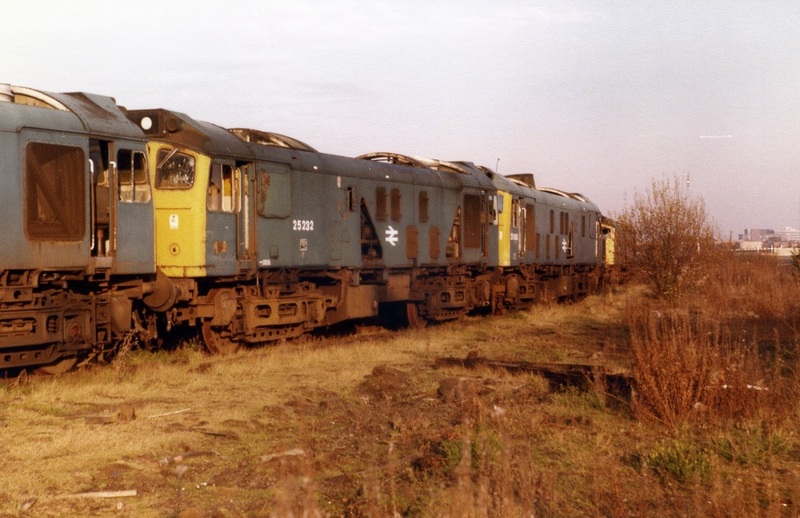 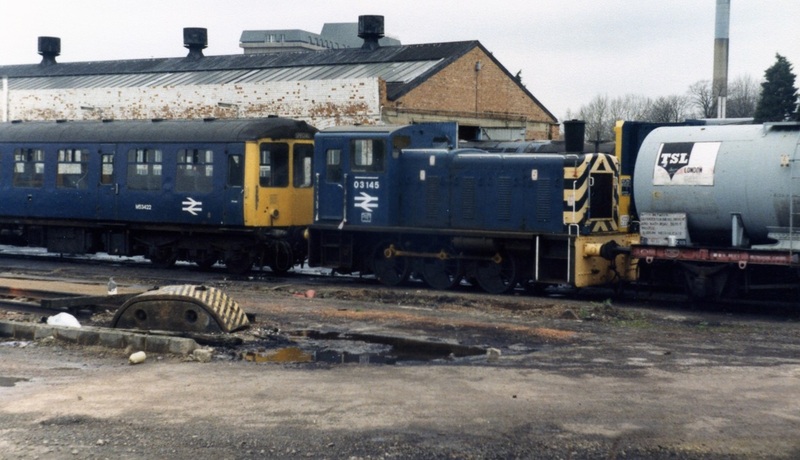 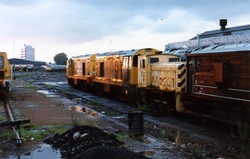 08294, 31017 on Swindon dump. 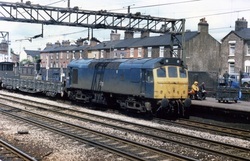 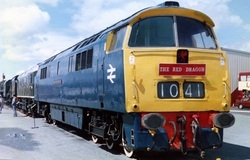 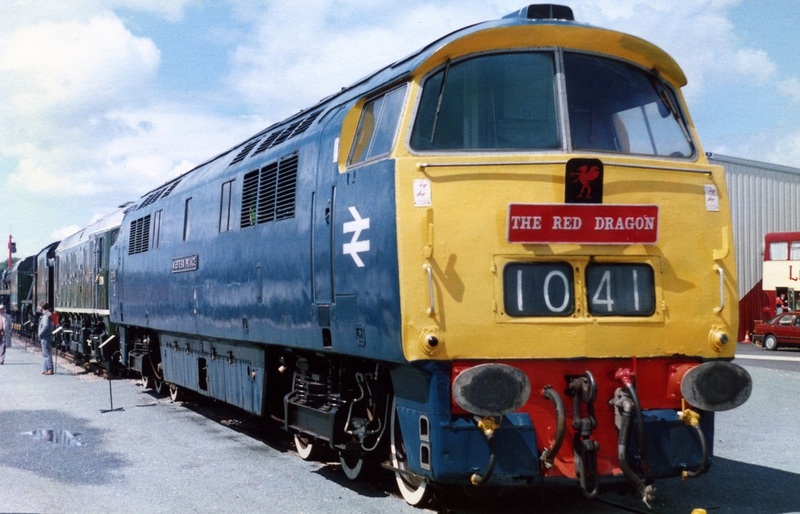 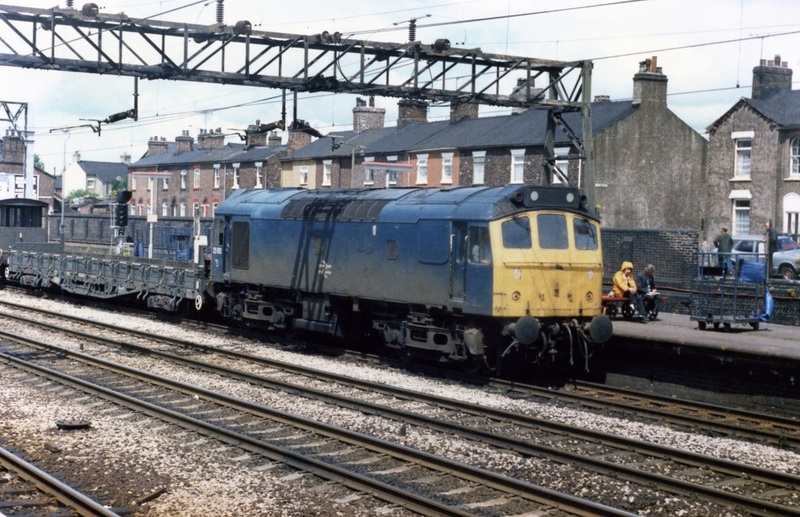 D1041 'Western Prince', Crewe, 27/07/87. 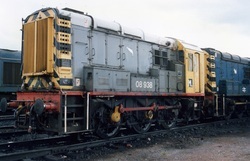 08836 at rest on Gloucester Depot. 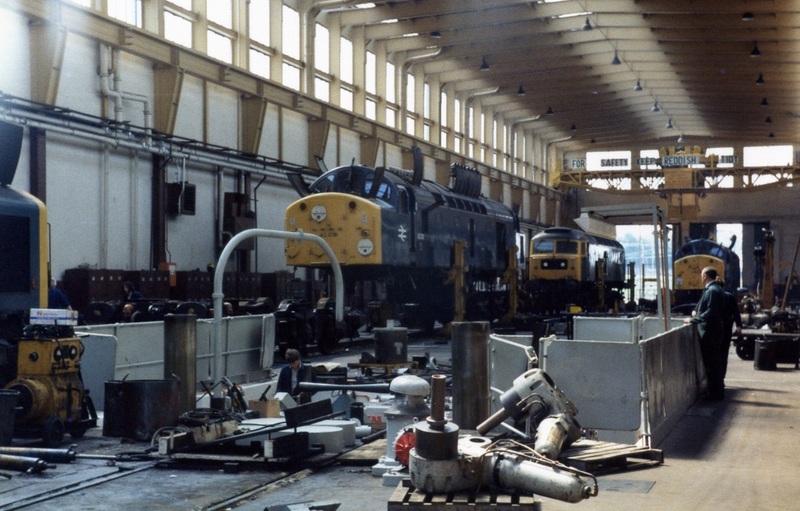 25007 waiting to meet it's maker at Swindon Works.